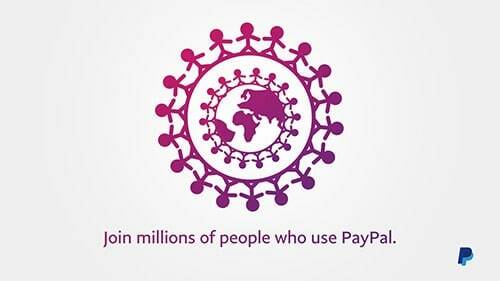 It’s free to create a PayPal account. Shop, send money to a friend or receive payments. We’ll keep your financial information secure. 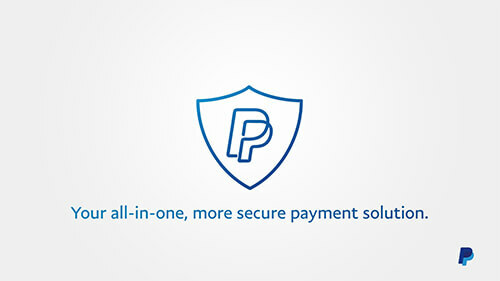 A faster and safer way to accept credit card and PayPal payments online, via invoice or in person.